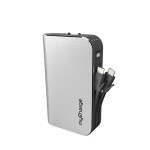 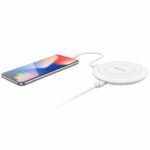 One of the things that I like about myCharge is their ability to branch out. 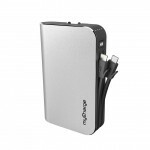 Normally, I see companies like this creating mobile batteries produce the same product that I review again and again. 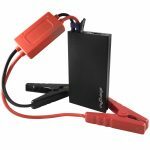 So the myCharge not only can create a mobile battery with a plug-in with the myCharge Adventure Ultra, but the AdventureJumpStart can be used to jumpstart a car. 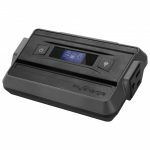 Seriously, this … [Read more...] about myCharge AdventureJumpStart, another mobile battery, but for your car!